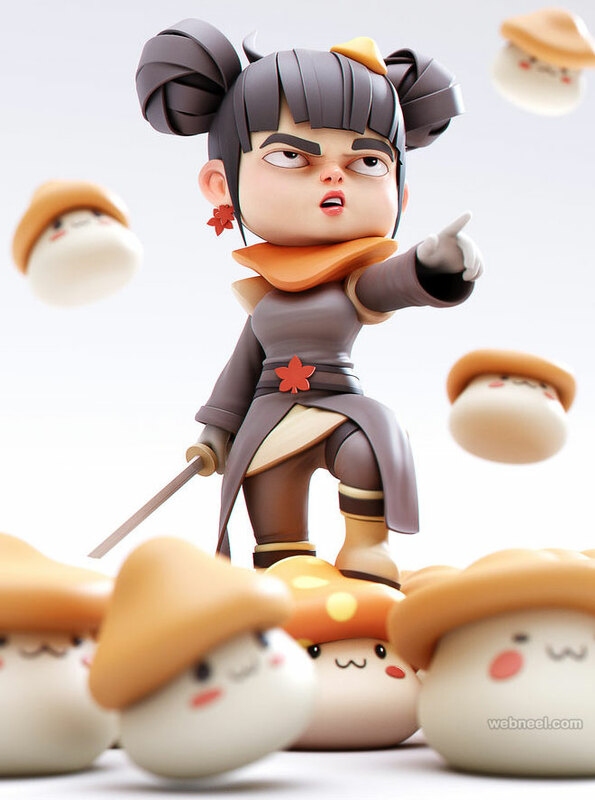 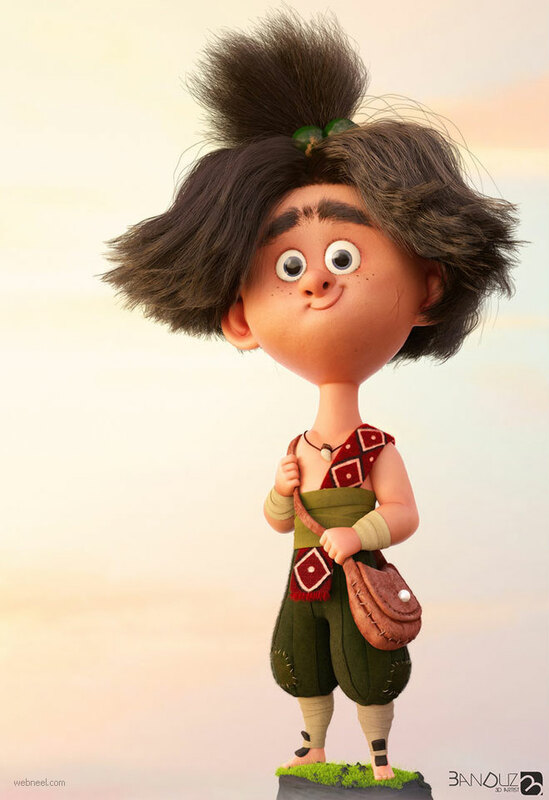 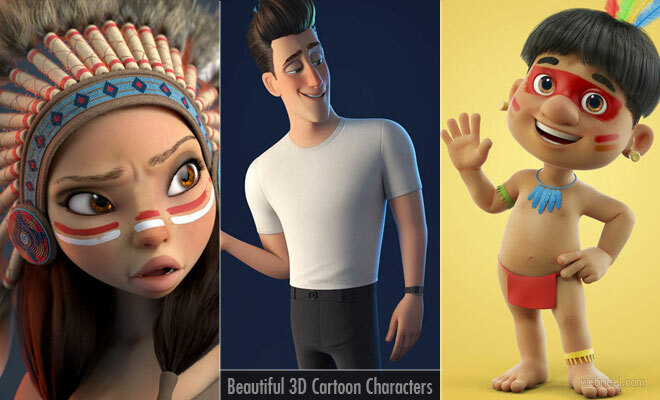 We have added the most beautiful 3d cartoon character designs and funny 3d models from some of the talented artists across the world. 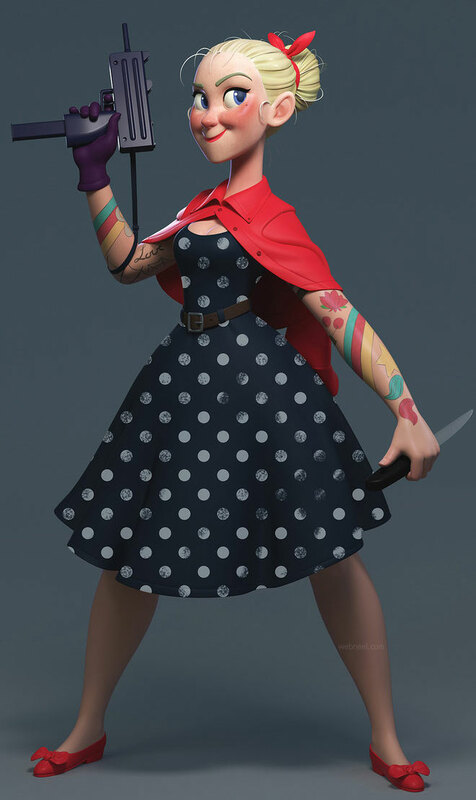 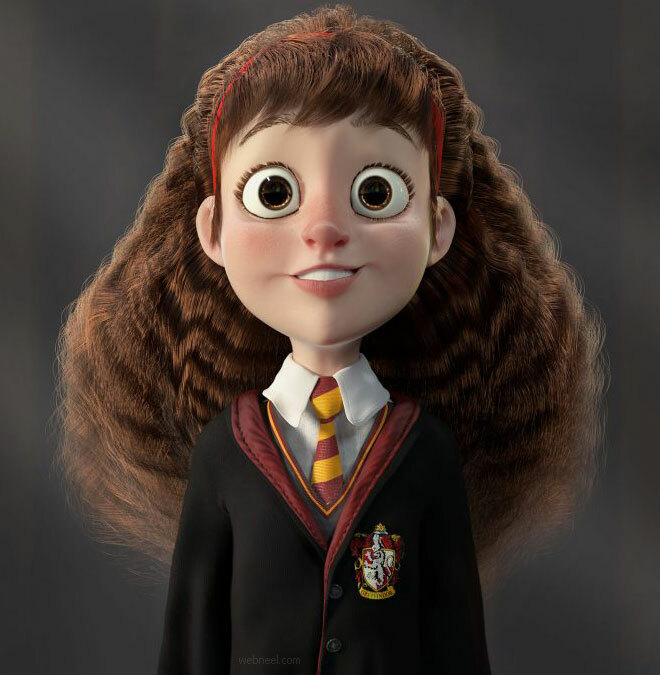 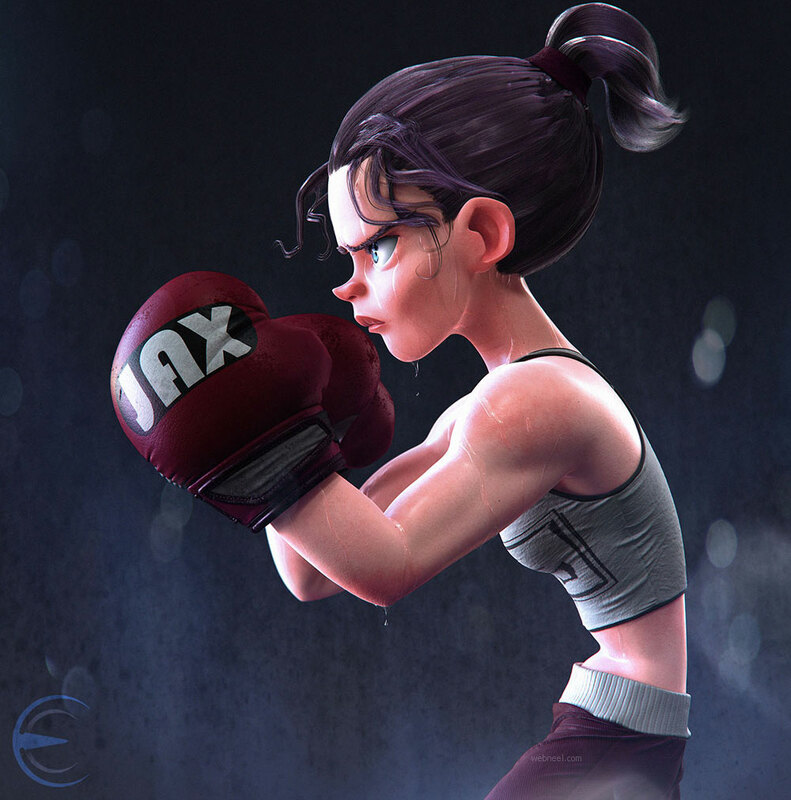 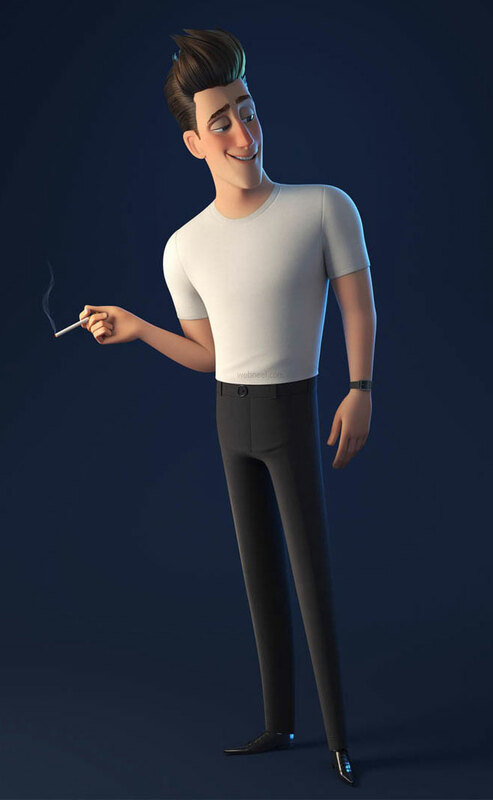 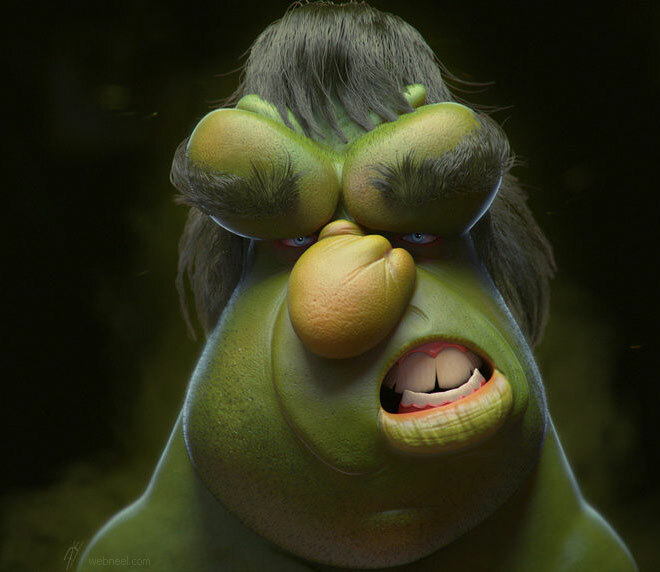 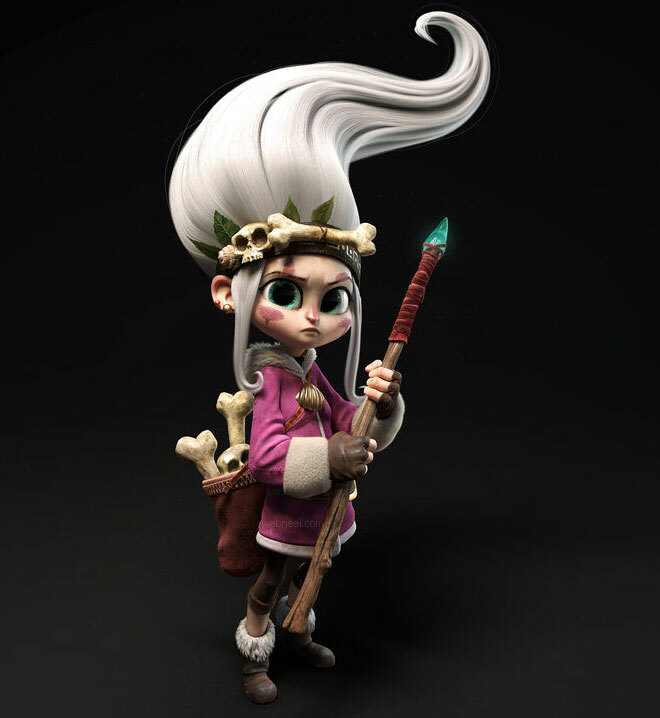 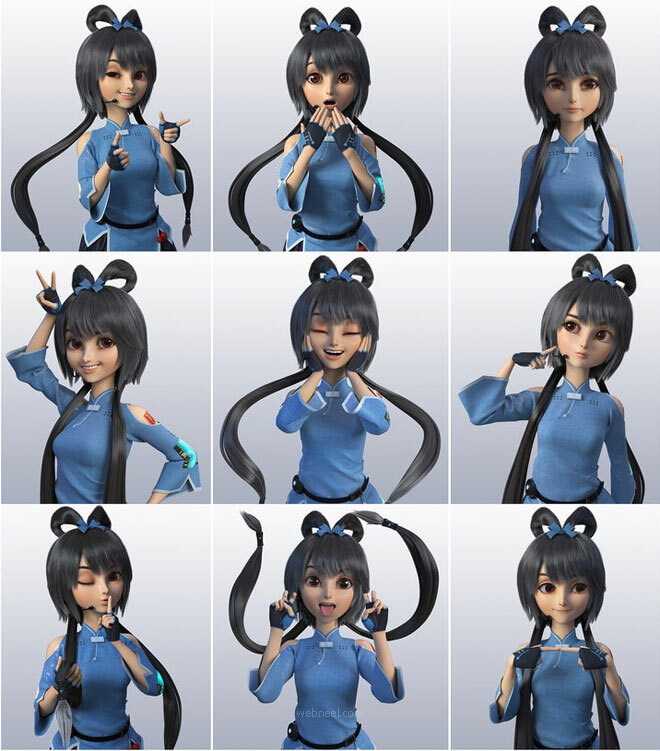 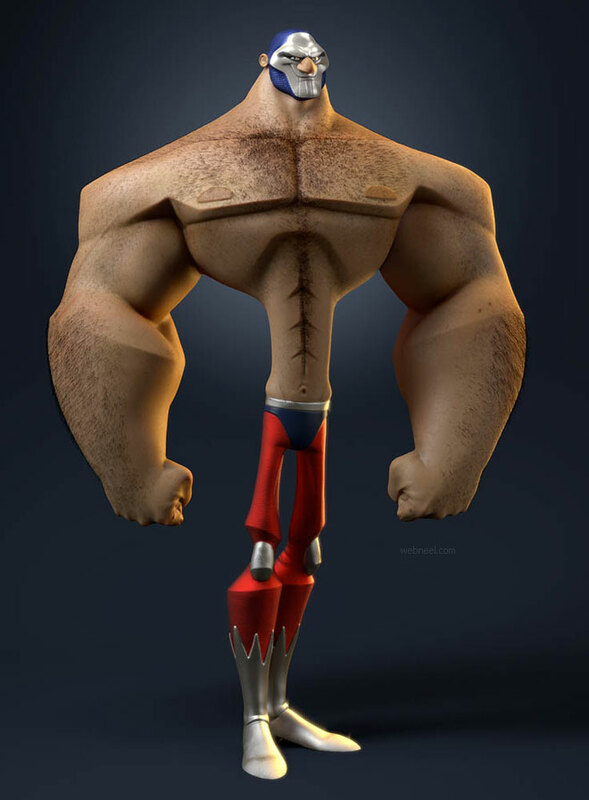 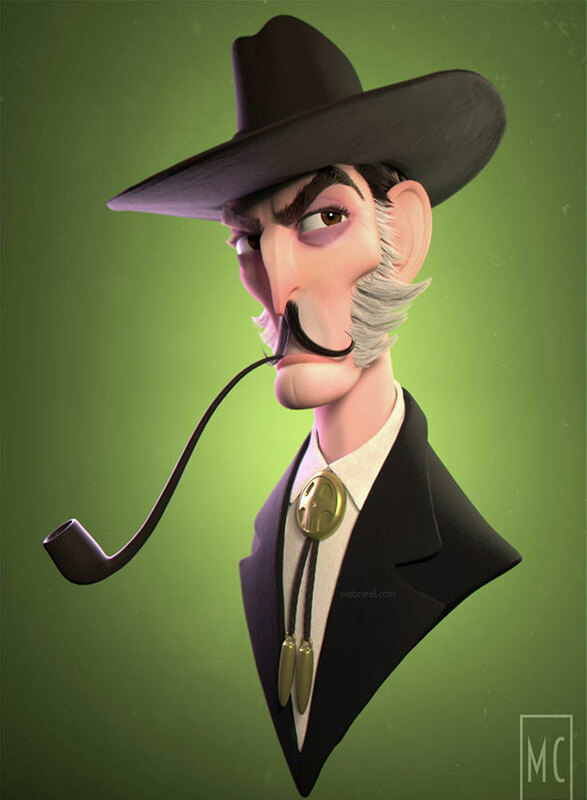 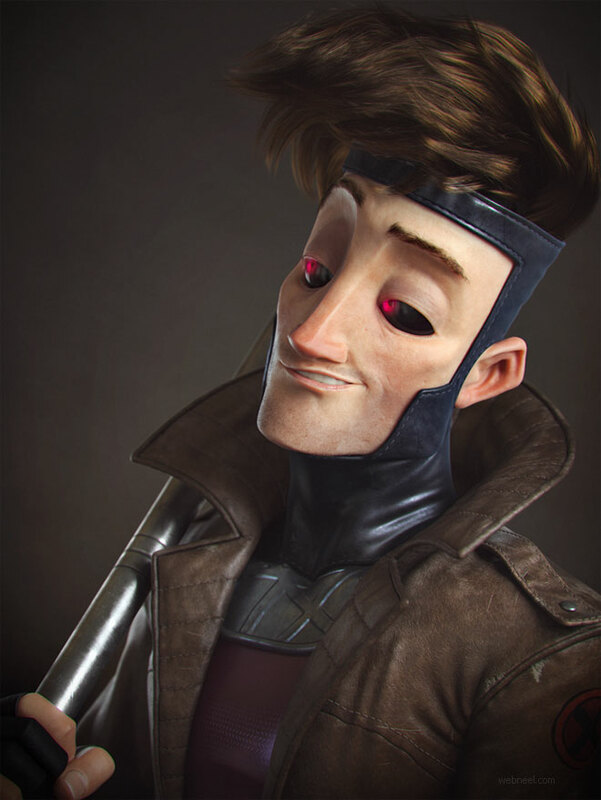 3d character designs are mostly used in short films, video games, animations, CGI and more. 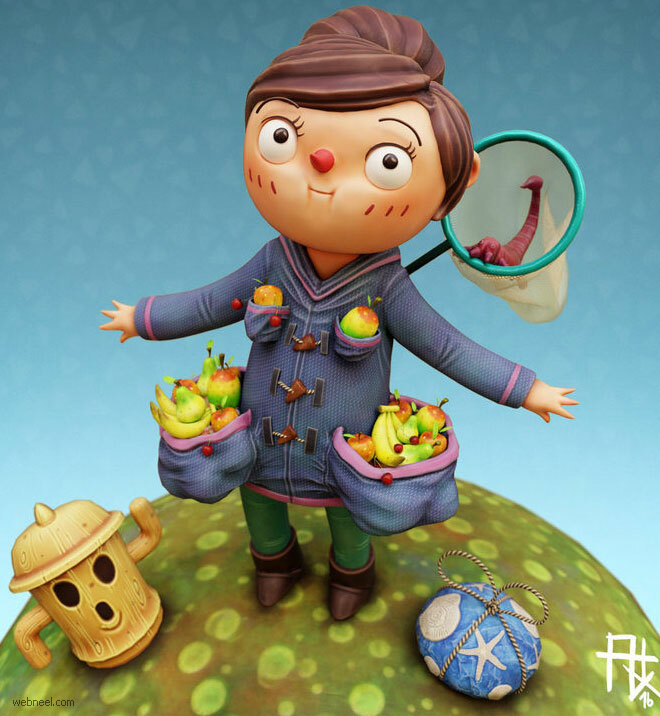 Most recently, animation movies have been winning awards for the 3d cartoon models, and 3d cartoon character design. 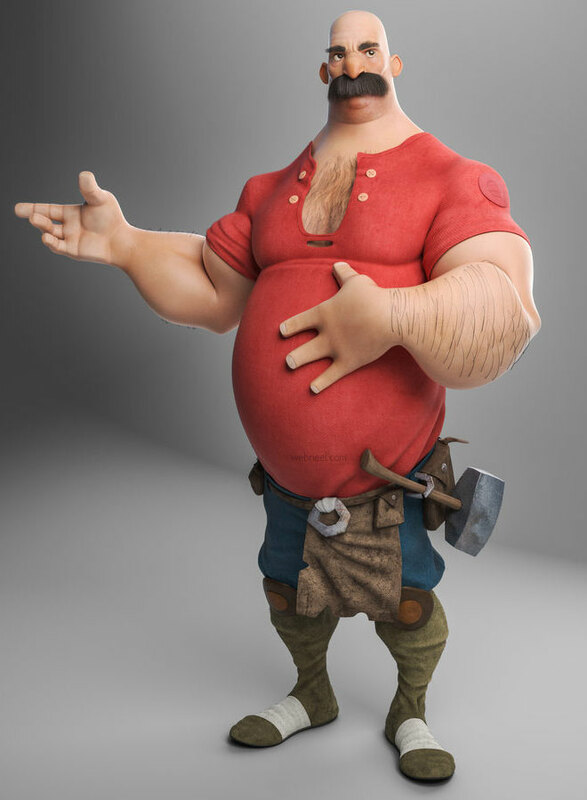 Beginners can enjoy creating 3d cartoons using the free software available on the internet. 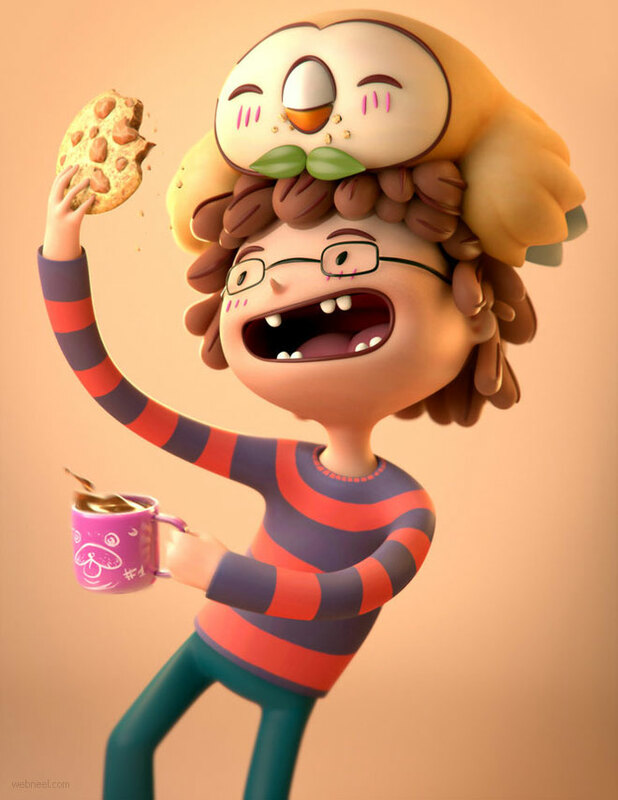 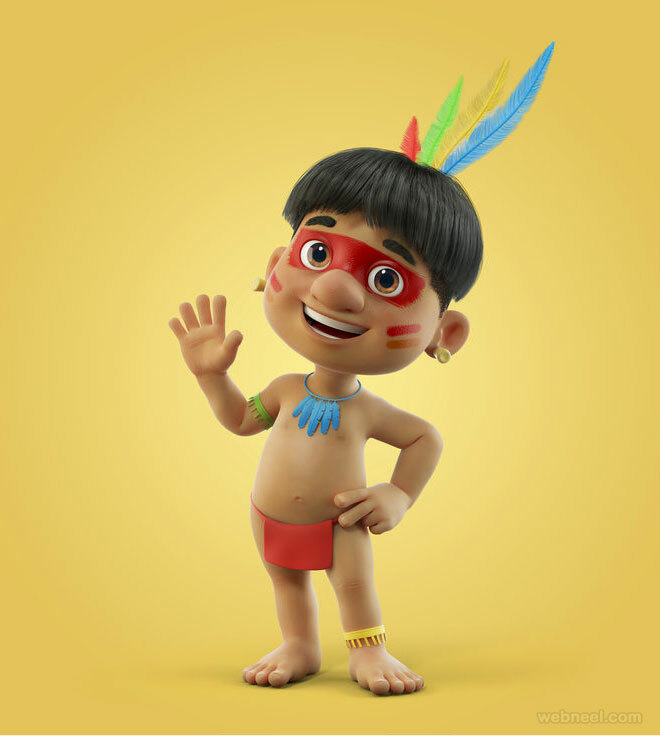 Some of the popular 3d cartoon creating software are: Blender, Houdini, Cinema 4d studio, Poser, Autodesk 3Ds Max, Aurora 3D Animation Maker and more.